*NOTE: There is a $2.50 fee added per deposit. If you deposit $20.00, $22.50 will be charged to your method of payment. What can I do with GET? 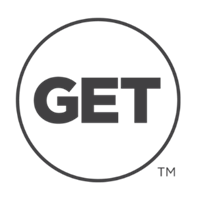 How do I create an account with GET? GET uses your same WebID/Password that you use for other University services. Just visit https://get.cbord.com/olemiss/ to log in!